Monique Clayborne will soon graduate with a degree in social work from the University of St. Francis (USF) in Joliet. Describing herself as a person “with a heart for people,” Clayborne says her social work major has led to a specific interest in child welfare. “I’m very interested in behavioral health. Upon graduation, I could see myself working and advocating for children in social services,” she says. From Waukegan, Illinois, Clayborne chose USF because of its small classes and opportunities to learn from experts. “It’s kind of intimate, which was actually the thing I needed,” she says. “I know many people that have graduated from USF, and they just spoke so highly of it.” Plus, the university’s social work program was well regarded, Clayborne says. Clayborne is active in the Social Work Club where she is the National Association of Social Workers’ liaison. She is also active in Phi Alpha, the social work honor society and the Augustus Tolton Honor Society, for high achieving African American students. 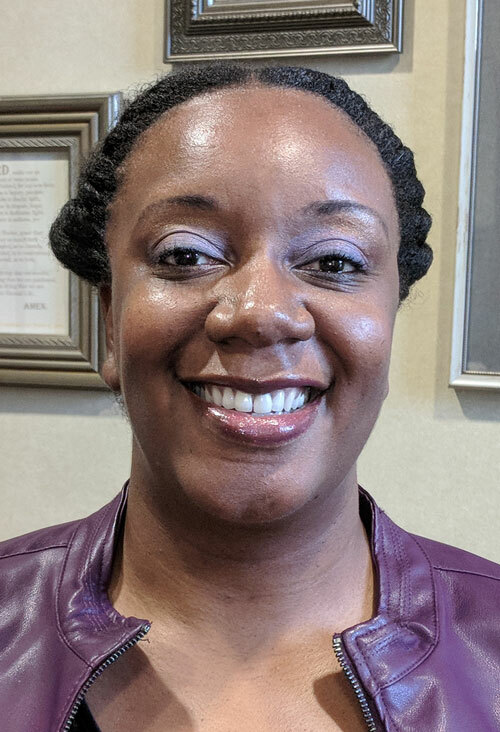 She is also an intern at the Court-Appointed Special Advocates (CASA) of Will County, which helps abused and neglected children find safe and secure homes. Thomas “T.J.” Whitfield visited his sister at Wheaton College and realized he, too, could see himself as a student at the Wheaton, Illinois college. Whitfield is now communication/media studies major at Wheaton, with a minor in graphic design and photography. 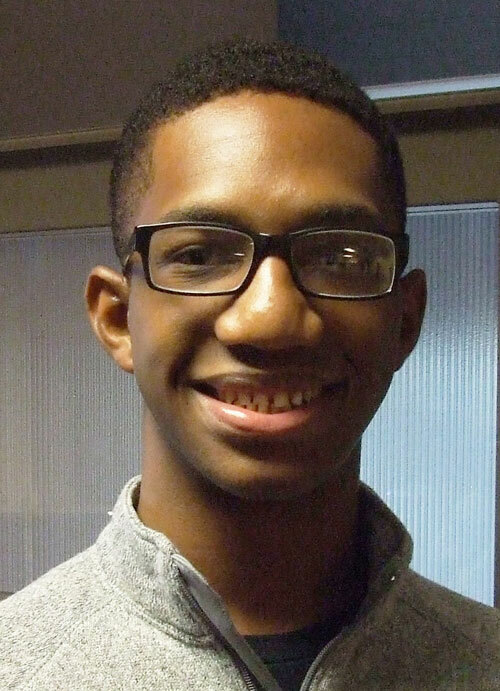 The Tinley Park, Illinois, junior was originally a computer science major, but soon realized that his real interest was in communication. “I really felt like I fit in well into the major, into the department and the career fields,” he says, adding he’s specifically interested in marketing and advertising. Through and internship with the Community School of the Arts at Wheaton, Whitfield helped promote the school’s music events through poster design and other advertising and marketing responsibilities. “I love the business side of communication and learning about these different elements, but I really love the artistic side that graphic design can offer to me,” he says. An ACI General Scholarship has helped Whitfield with tuition expenses at Wheaton College. “Having the scholarship and learning about it has been such a blessing,” Whitfield says. “There are so many times in the past when I haven’t been able to register for classes because tuition hasn’t been paid yet or tuition hasn’t been paid in full yet. For me as a student tying to be here to learn, that’s on my mind. I will have the opportunity to continue on and graduate, something my parents didn’t have the opportunity to do.” Whitfield is also grateful for donors who make the scholarships possible. “Now it’s my turn. Now I have to give to the next generation because the last generation gave to me,” he says. At Wheaton College, Whitfield is part the tae-kwon-do club and works in the Office of Multicultural Development. He is also a student ambassador for the Wheaton Fund, responsible for being a “bridge” between students and college donors.